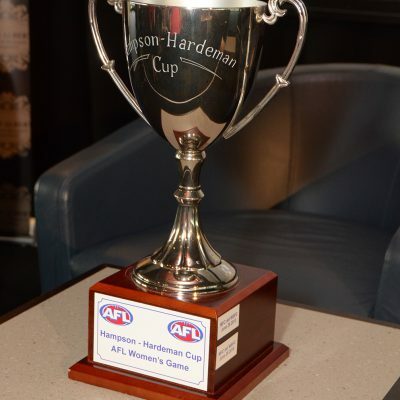 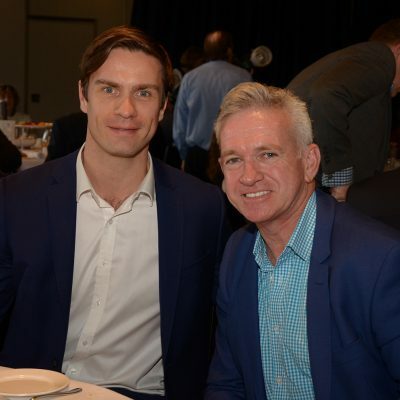 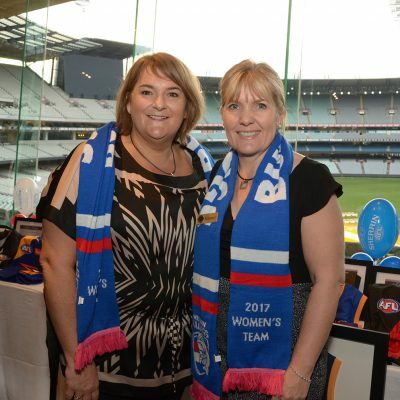 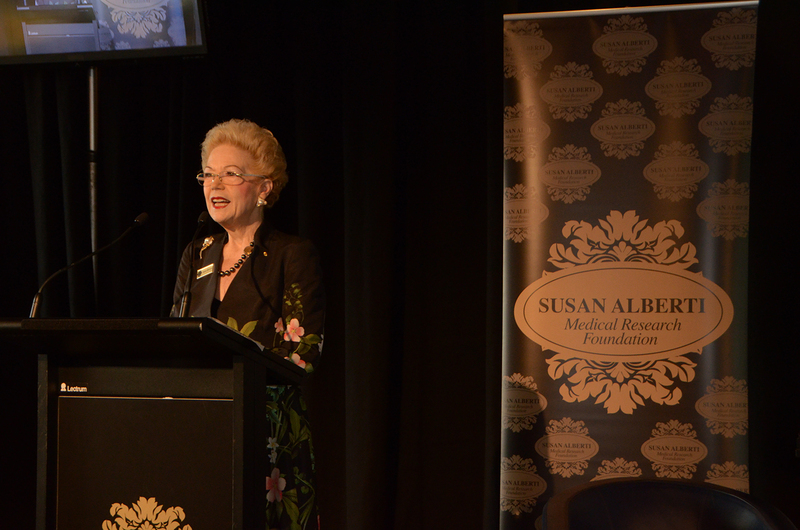 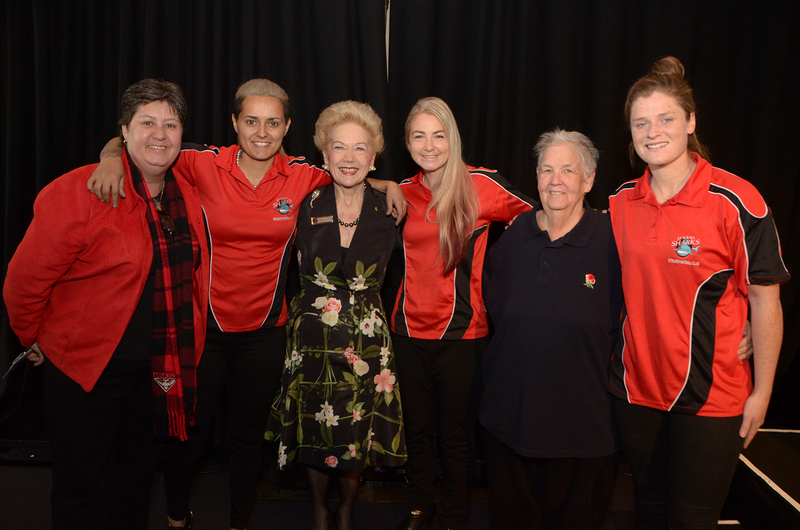 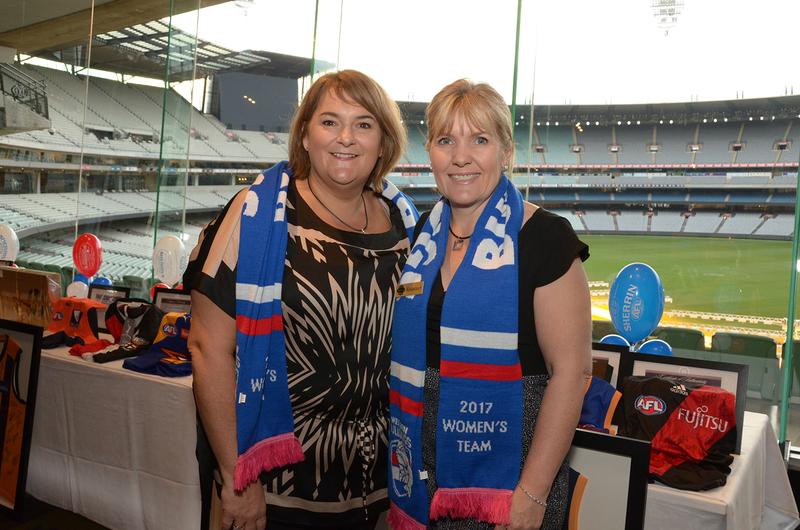 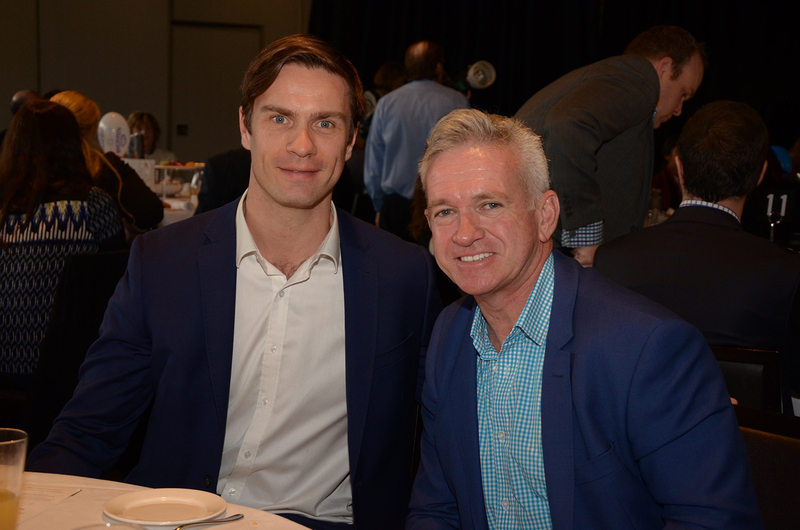 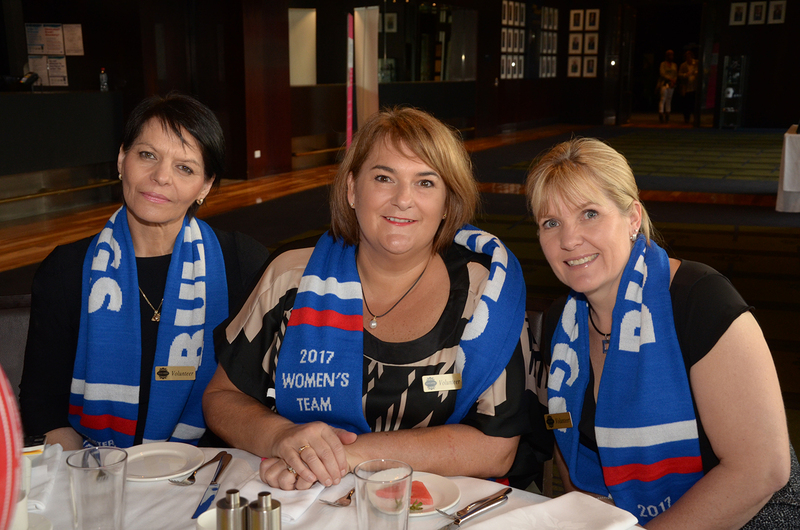 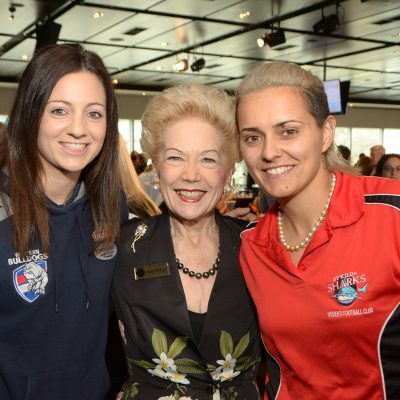 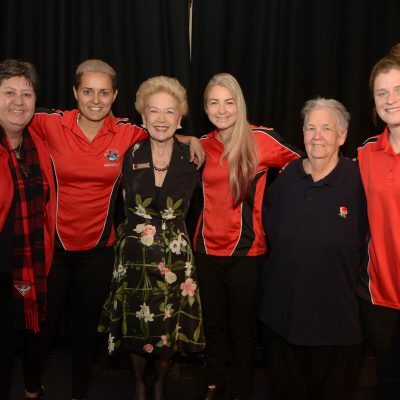 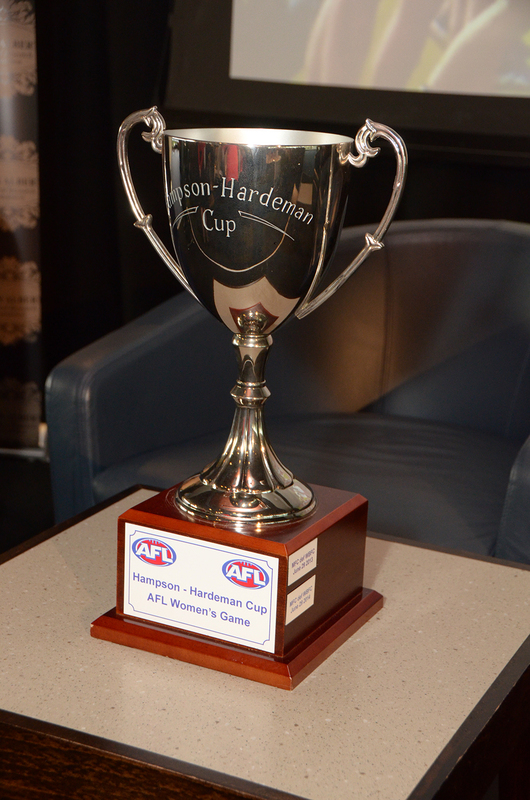 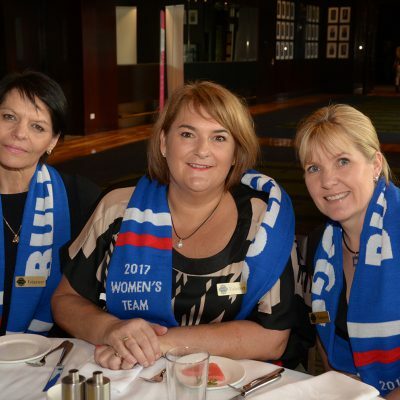 The Susan Alberti Medical Research Foundation in conjunction with the Rotary Club of Brighton held our Celebrating Women in Australian Rules Football Charity Breakfast on Friday 2 September 2016. 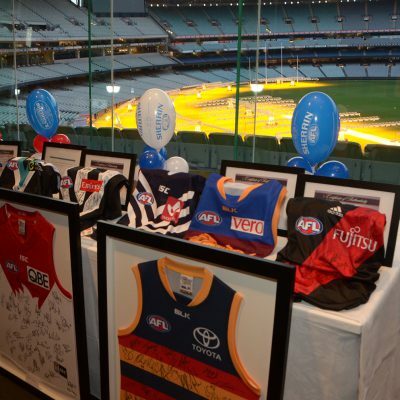 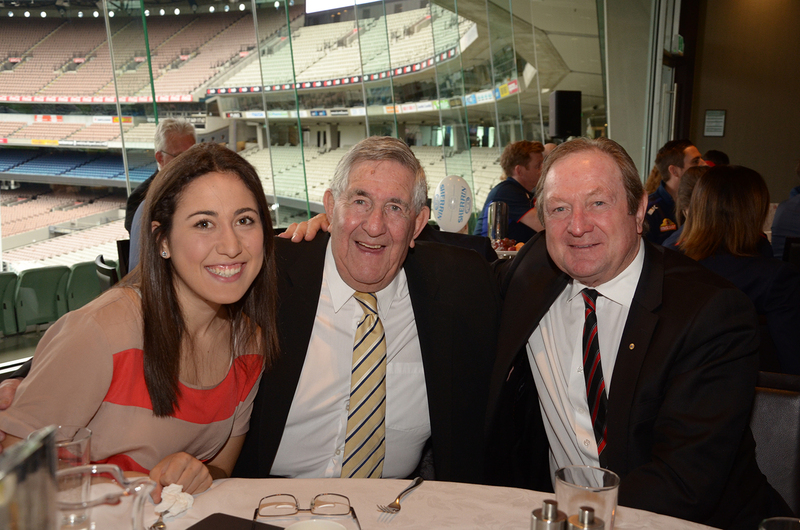 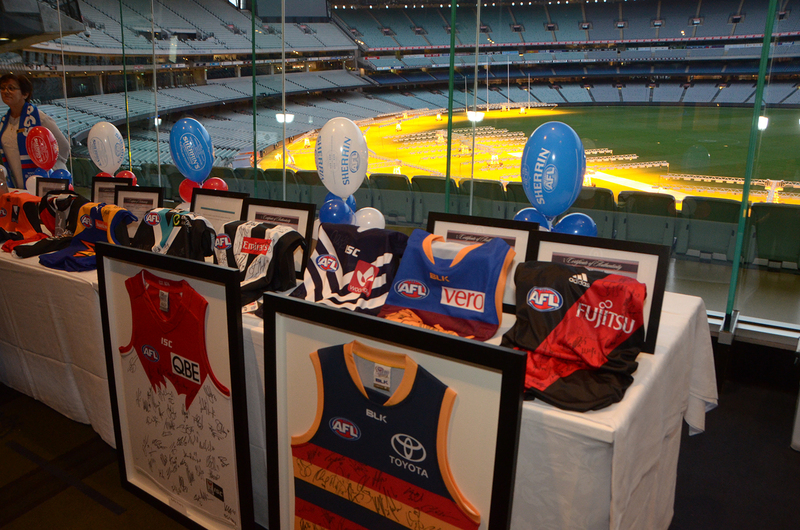 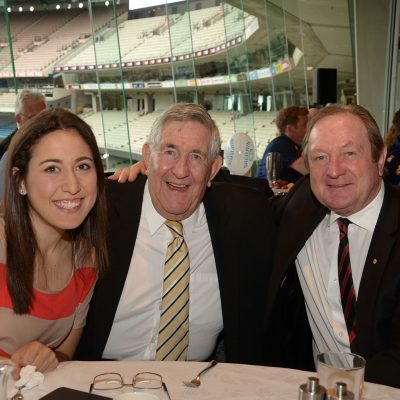 The MCC members dining room overlooking the hallowed turf of the MCG played host to our event. 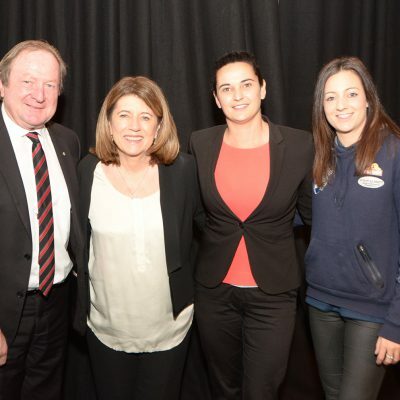 Guests were entertained by our star studded panel featuring Caroline Wilson, Michelle Cowan, Steph Chiocci, Kevin Sheedy hosted by Libbi Gorr. 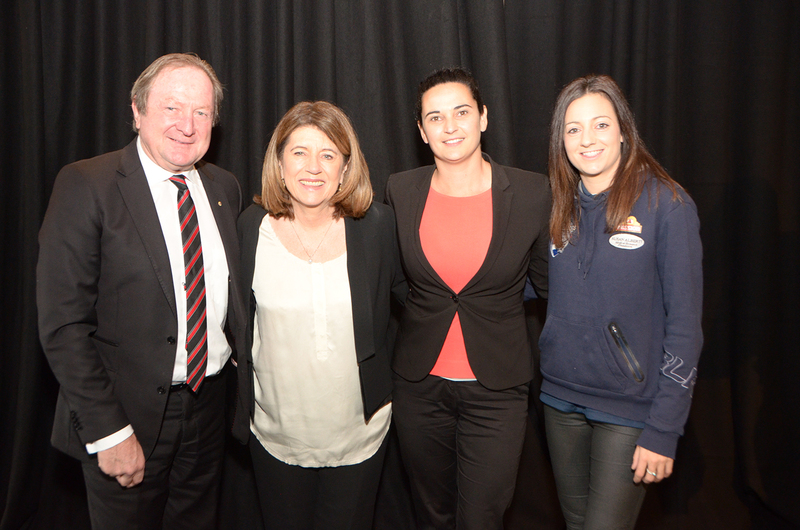 We also heard from superstars Moana Hope and Ellie Blackburn. 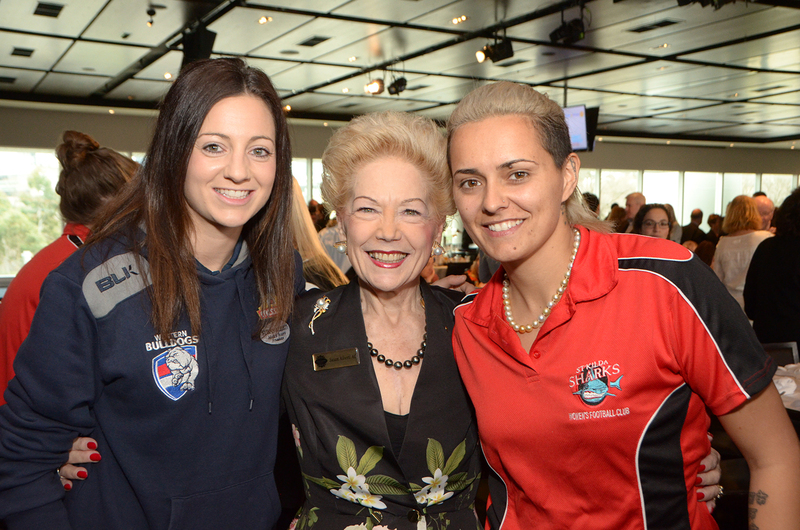 Libbi Gorr entertained us with a wonderful rendition of her hit song Edna Daniher. 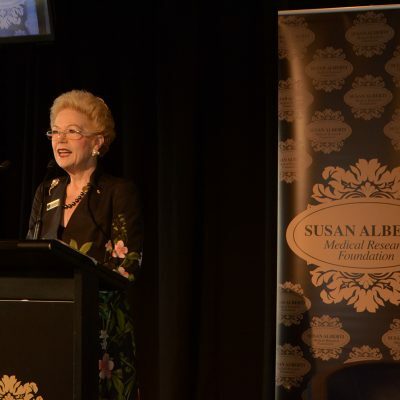 The event raised much needed funds for a scholarship at Victoria University and funding to help the work of the Ardoch Youth Foundation.